Aside from Active Notifications, one of the Moto X‘s coolest features is undoubtedly its touchless controls. Rather than having to first open Google Now before saying the hot word, this can be done anywhere without ever laying a finger on the device. Now thanks to XDA Forum Member RSenG2x, you can have similar functionality on your own device. 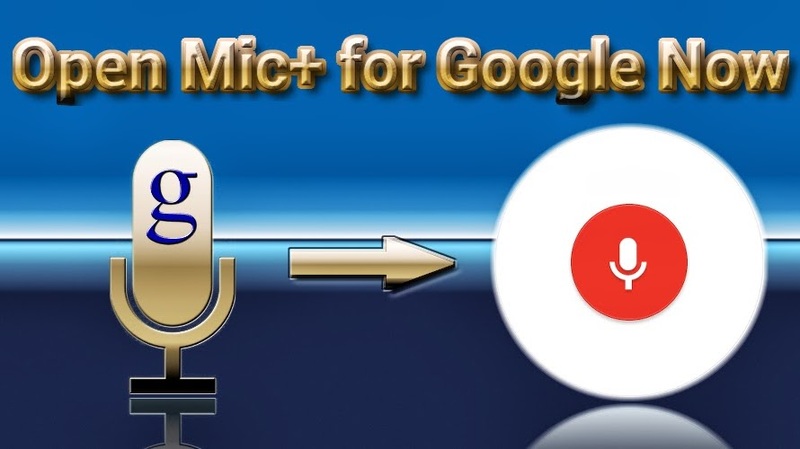 Open Mic+ allows you to use Google Now anywhere. You are able to issue commands by simply saying “Okay Google,” or waving your hand in front of the screen. It doesn’t matter if your screen is on or off; Open Mic+ is always listening. It can even be configured to run at boot, so that you never have to manually initiate Google Now. Open Mic+ supports integration with Tasker for a greater arsenal of commands. Another cool feature is how it uses offline voice recognition for decreased data usage and potentially faster search results. Make your way over to the application thread to get in on the action. If you’ve already played with Open Mic+, we’d love to hear how you like it, as well as what effects (if any) it’s had on your battery.